Create Stylized Bokeh – New Class! 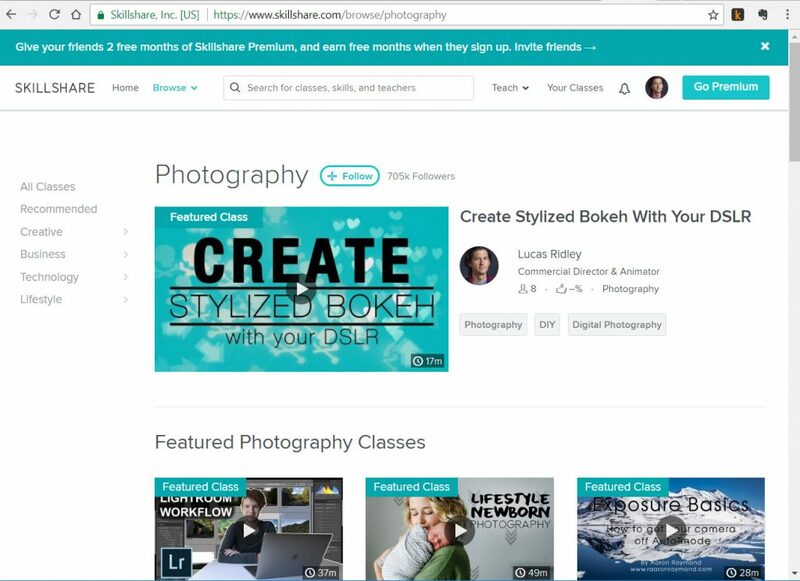 I recently published a new class on Skillshare where my classes have taught 1,500 students! The new course is exciting because I share a very unique technique that will make your photos stand out. This effect can be achieved ‘in camera’ with no need for photoshop or crazy post processing.